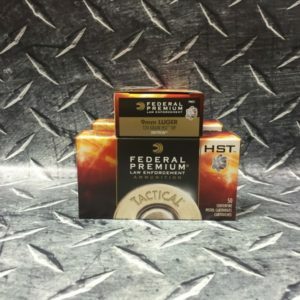 Speer ammunition has been synonymous with safety for Law Enforcement for years and the Gold Dot line built the reputation line from the ground up. 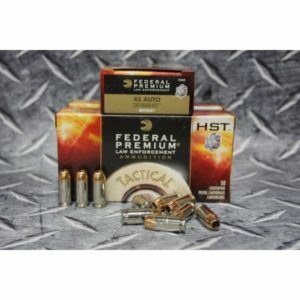 Speer Gold Dot Ammunition keeps ruling the law enforcement community. 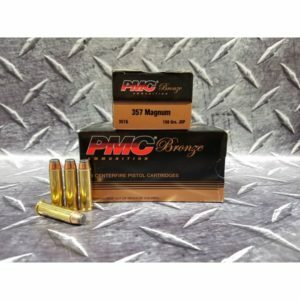 With tested dependability and consistency from round to round, Gold Dot blows the competition away. 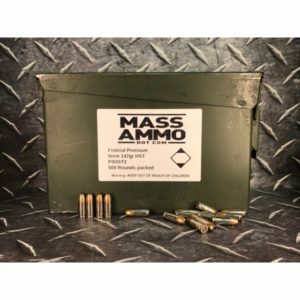 This ammunition is loaded with bonded core bullets and designed for home defense and personal protection. 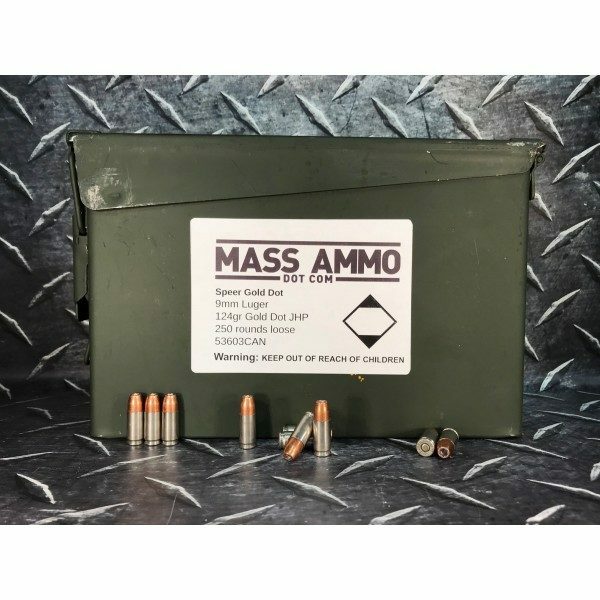 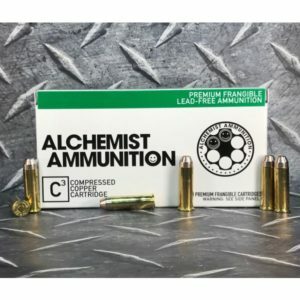 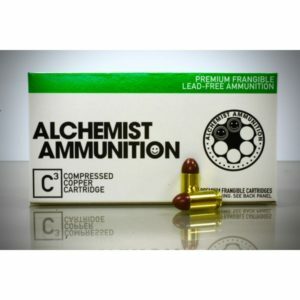 9mm Luger ammo made by Speer Gold Dot LE ammo is features brass cases and Boxer primers and this ammunition is non-corrosive.